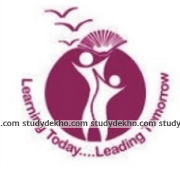 Joint Entrance Examination Main (JEE-Main) is a national level entrance exam (also sometimes called AIEEE) conducted by National Testing Agency(NTA) for admission into undergraduate Engineering, Architecture, and other technological courses. From 2019 onwards, this exam will be conducted two times a year. The candidate must have passed in 2018 or 2017. However, candidates appearing for 10+2/equivalent exams in 2019 may also apply. 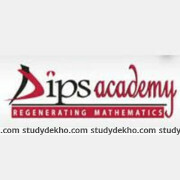 The candidate must have cleared Mathematics, Physics, and Chemistry as main subjects in 10+2/equivalent exams. The Number of Attempts for JEE Main for each candidate is limited to three times only. 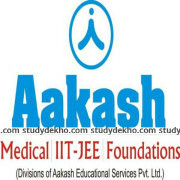 JEE Main exam is conducted in 2 styles- online computer based and Pen and Paper based. 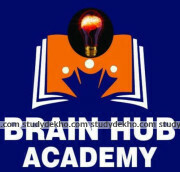 JEE Main exam is of three-hour duration and is based on the knowledge of subjects like Physics, Chemistry, and Mathematics. Physics, Chemistry, and Mathematics. 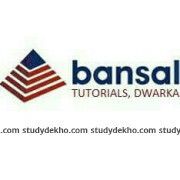 All the 3 sections have 30 questions each of 4 marks per question weight, which makes a total of 90 questions with the weightage of 360 marks. One-fourth mark is deducted for the wrong answer for each question. If no response is indicated for a question, then no deduction from the total score is being made. This paper is for All undergraduate courses except B.ARCH/ B.PLANNING (At Institutions other than IITs). It is conducted in both modes. This paper is For B.ARCH/B. PLANNING (At Institutions other than IITs) and conducted only in pen and paper mode. 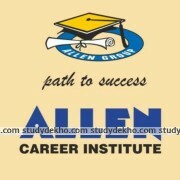 JEE Main is conducted in major cities and towns of India as well as abroad. 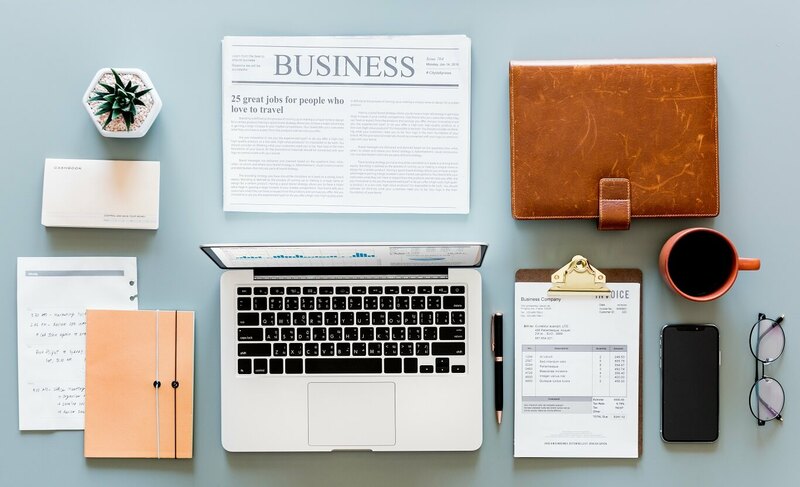 While applying, the candidate is required to select four center cities in case of Pen & Paper based examination and one city in case of Computer-based examination. However, if the number of candidates for Computer-based examination is less than 50 in a city on a particular date than such candidates are allotted last day of the computer-based examination in the same city. Similarly, efforts are made to allow candidate’s city of Pen & Paper based examination as per their choice opted for in the application form. 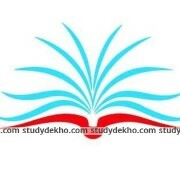 The exam is usually conducted in the month of April. 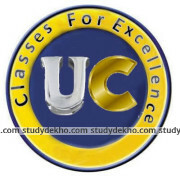 The exam is conducted in morning and evening sessions. 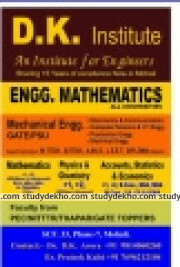 JEE is the basic step for entry into the engineering, architecture and other technology fields study. 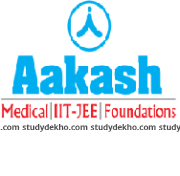 Clearing the JEE main is the primary requirement for the next level exam ie JEE Advanced. 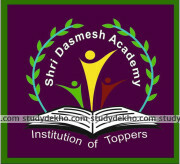 The Main paper is held for the admission into NITs, IIITs and GFTIs. Apart from this, various states are also accepting JEE Main score to fill all the seats. Among this list of the participating states, the latest add-ons are Gujarat, Madhya Pradesh, Nagaland, and Odisha. 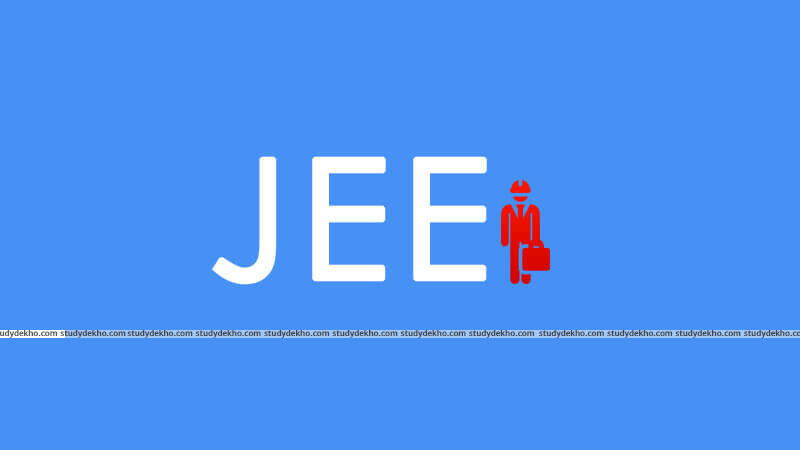 There are many JEE Mains entrance exam institutes in Chandigarh. All the coaching institutes in Chandigarh have different batches according to the convenience of the JEE Mains entrance exam aspirant. 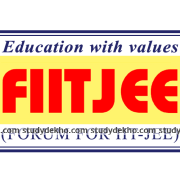 It is advised that the candidate chooses a JEE Mains entrance coaching institute in Chandigarh in a way that his time gets utilized in the most effective manner. 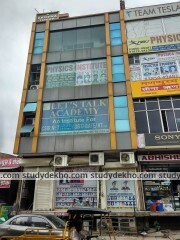 For more information and reviews regarding JEE Mains entrance coaching institutes in Chandigarh, visit www.studydekho.com where you’ll find the best JEE Mains coaching institutes in Chandigarh of your choice.